Prep. Time: 5 min. | Cooking Time: 5 min. 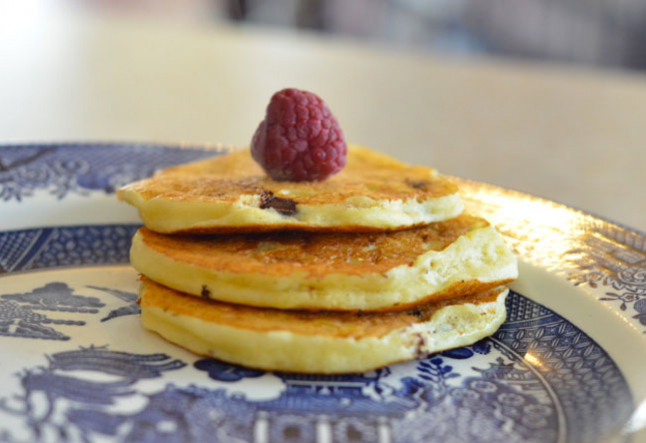 What better way to start your Sunday off than with some delicious, nutritious protein pancakes! Not only are they super easy to make; they are flourless, making them safe for anyone with a gluten intolerance. Throw a few blueberries on top and serve with a side of Greek yoghurt.